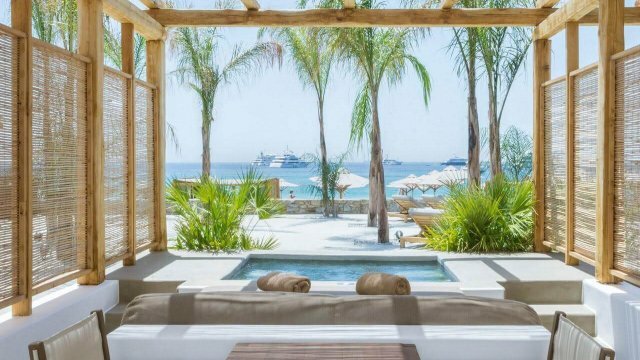 A great, peaceful place with natural beauty and calm sea most of the time, is the ideal beach for families and those who prefer to live the magic of Mykonos in a different more relaxing way. 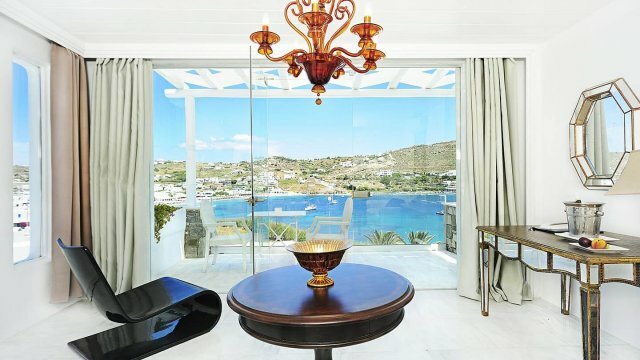 Grace Mykonos offer both luxury and simplicity by combining the raw, high-quality materials for decoration and fine linens in your room, and by having a friendly, warm staff to help you and guide you with everything that you may need. 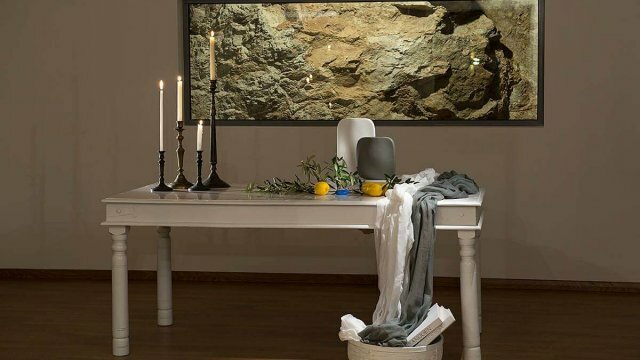 A big variety of spa treatments, in the hotel’s spa area, will give you this extra something that is maybe missing in your everyday life due to the lack of time and will make you feel relaxed and destressed enjoying your vacation in harmony. 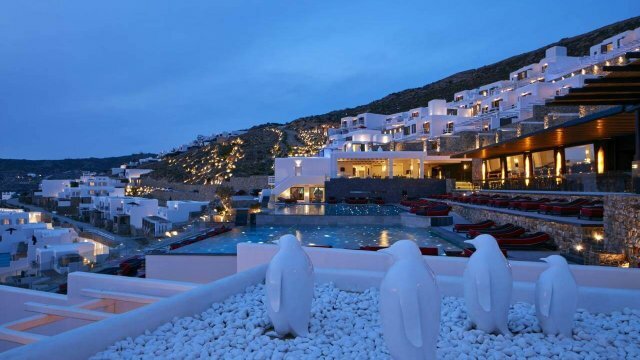 Grace Mykonos has been awarded the European Hotel Design Award for its great, modern-traditional architecture, its elegant internal design, and the classy decoration. 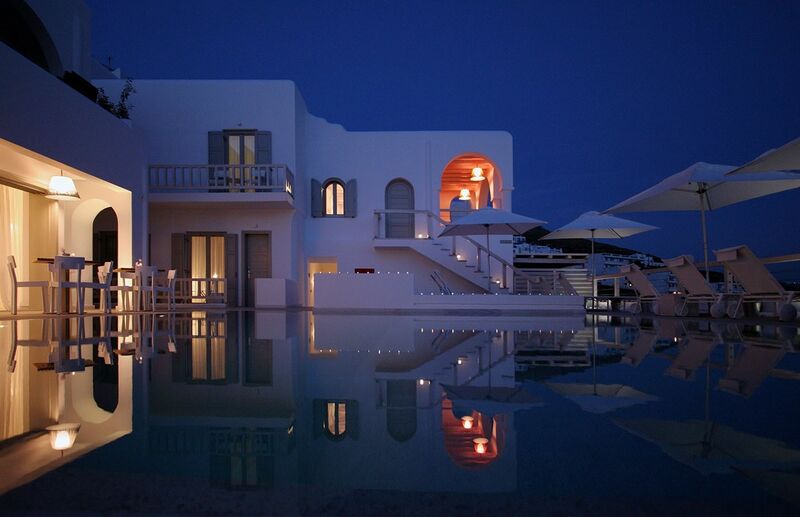 The hotel has a great view to the sea of Agios Stefanos and the beach is easy to access. 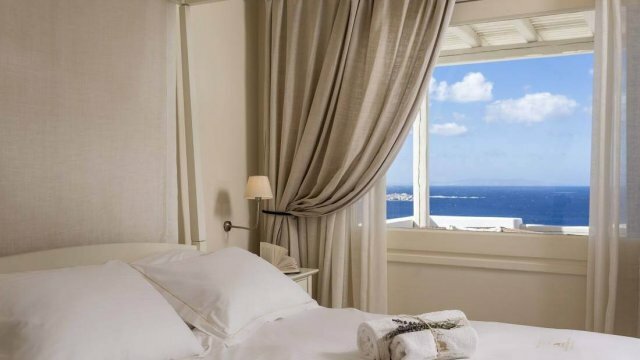 The rooms are spacious and all colored in white and light blue with balconies to enjoy every morning the sun reflects the sea’s surface. You have also the opportunity to taste inside the hotel authentic, Mediterranean dishes in the restaurant and recipes that follow the tradition. 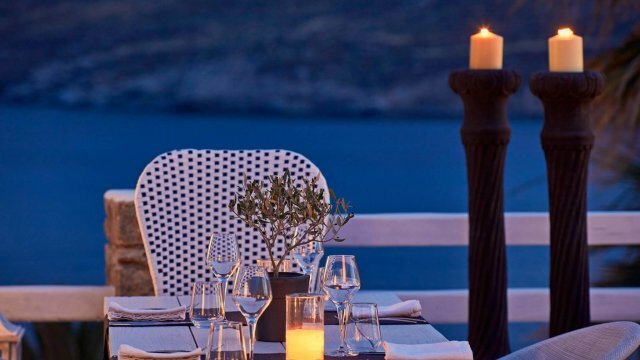 Get to know the real greek cuisine that all the Greeks are talking about so proudly!